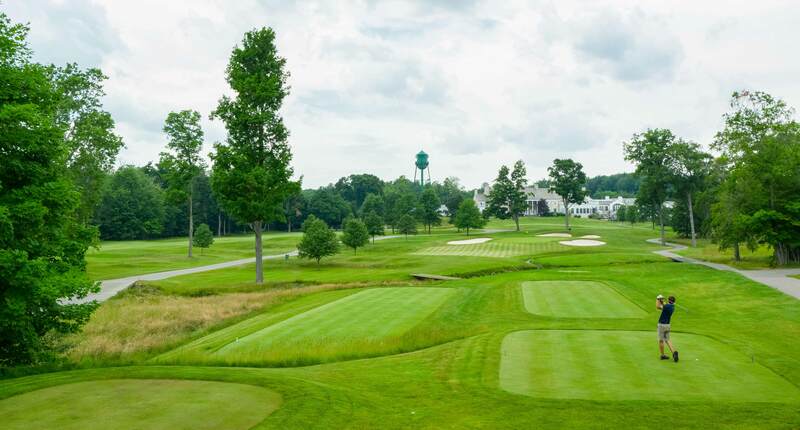 The William Flynn design is situated on 240 acres of rolling terrain with a brook that runs through the middle of the course. Generous fairways provide room for the novice while, at the same time, offering strategic options for the highly skilled player. In typical Flynn fashion, the golf course is defended at the green with bunker placements dictating how one plays their approach shot. Players may choose between seven sets of teeing options from 5,300 to over 7,000 yards.